Athletic training services at Saline High School are offered by ATI Physical Therapy. Jaime Corl, AT, ATC serves as our athletic trainer. Jaime can be reached at 734-401-4208. 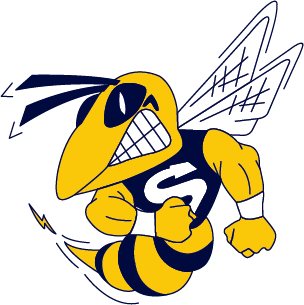 If you would like more information regarding ATI, you may reach Jaime via phone or by email at corlj@salineschools.org.